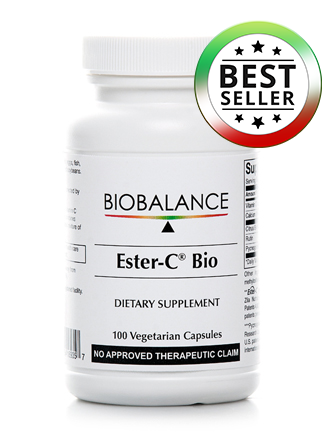 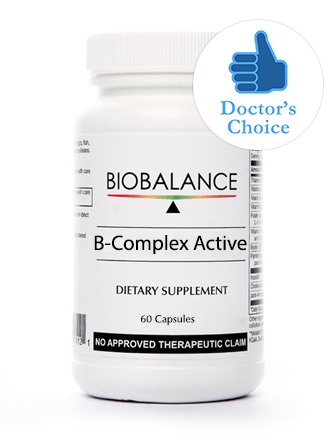 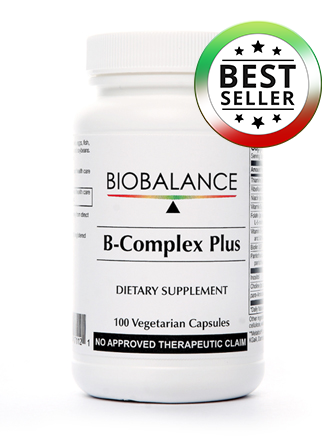 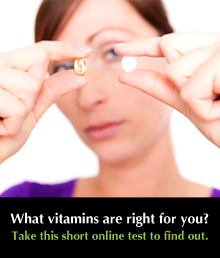 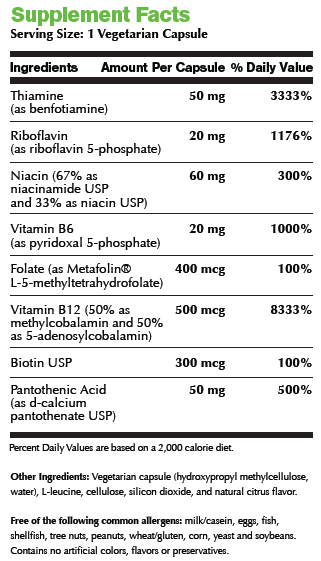 BioBalance provides a bio-identical vitamin B12 as methylcobalamin. 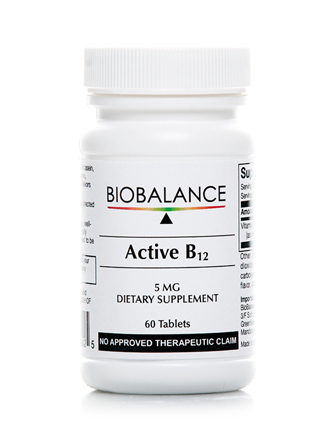 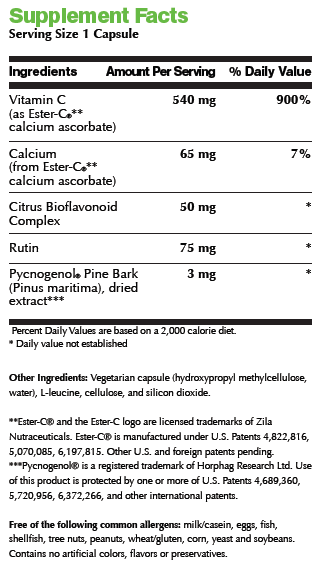 Compared to the commercially available B12 form cyanocobalamin, Active B12 in methylcobalamin form is reliably absorbed and utilized by the body. 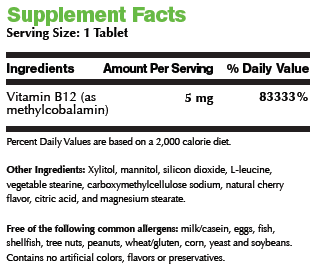 Vitamin B12 is a nutrient that helps keep the body’s nerve and blood cells healthy and helps make DNA, the genetic material in all cells.